We currently accept India-issued debit and credit cards (Visa, MasterCard, American Express) and net banking. Unfortunately we are not able to accept orders over or payment information via phone or through mobile wallets and Card on Delivery. Also at present we are not accepting payment through Cash on Delivery (COD). Debit and credit cards are charged once the order is placed. Should any unauthorised charges appear on your credit/ debit card or bank account as a result of shopping with Weber.com, please notify your credit card provider or bank in accordance with its reporting rules and procedures. 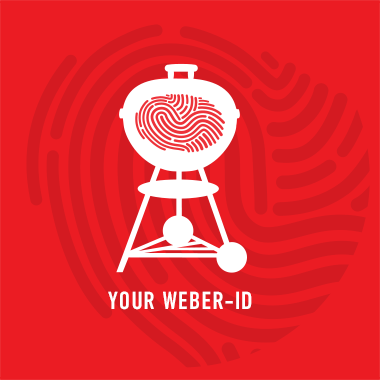 Please note that Weber® will never ask a customer to confirm any account or credit details via email. If you receive an email claiming to be from Weber® asking you to do so, do not respond and contact our Customer Care team immediately. If you have questions about our Payment Method & Policy or need assistance in paying for your order, please email SupportAsia@WeberStephen.com or contact Weber Customer Service at +000 800 100 8182 (India Toll-Free-Number).